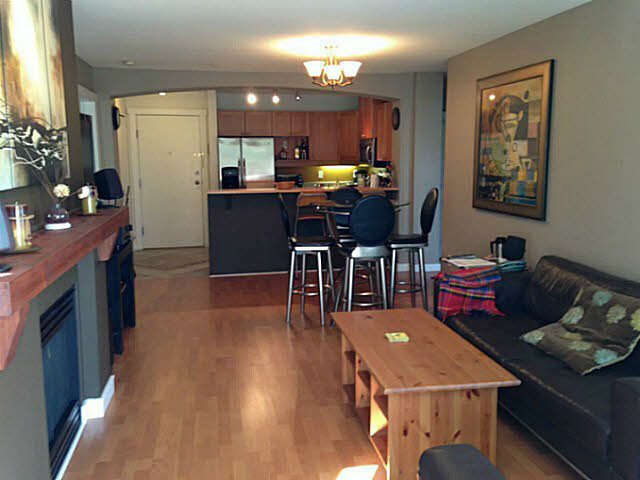 Great location, this beautiful 2 bedrooms and 2 baths townhouse situated in Whistler Village is within walking distance to all amenities - ski lifts, super market, shopping, restaurants, biking trails and local transportation. This cozy ground corner unit featuring spacious living area, open kitchen, gas fireplace, private hot-tub plus extensive updated such as new carpet, tiles, paint, and all new appliances, sinks, toilets and faucets. 1 underground secured parking. Flexible zoning allows personal use or rentals. Open house on Apr 20/21 (Sat/Sun) 2-4pm.